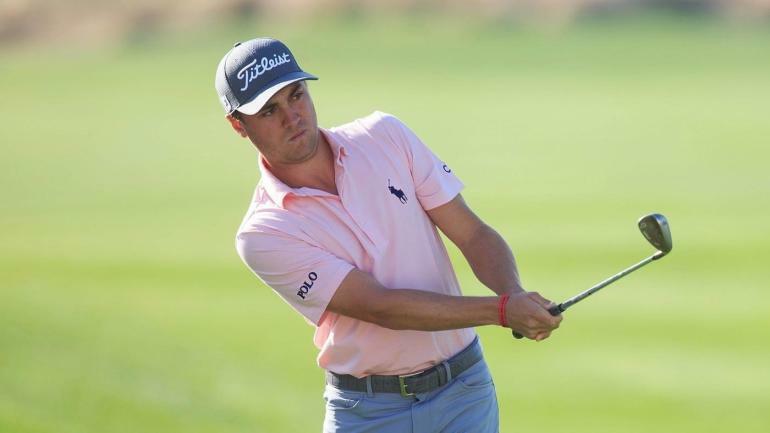 Justin Thomas is one of the finest players in world golf right now. While all areas of his game are pretty sharp, the strongest is arguably his ability to control ball flight and spin with his scoring clubs. While many of us would no doubt love to see the ball zipping back like a Michael Jackson moonwalk, others of us crave being able to control spin just as we want.